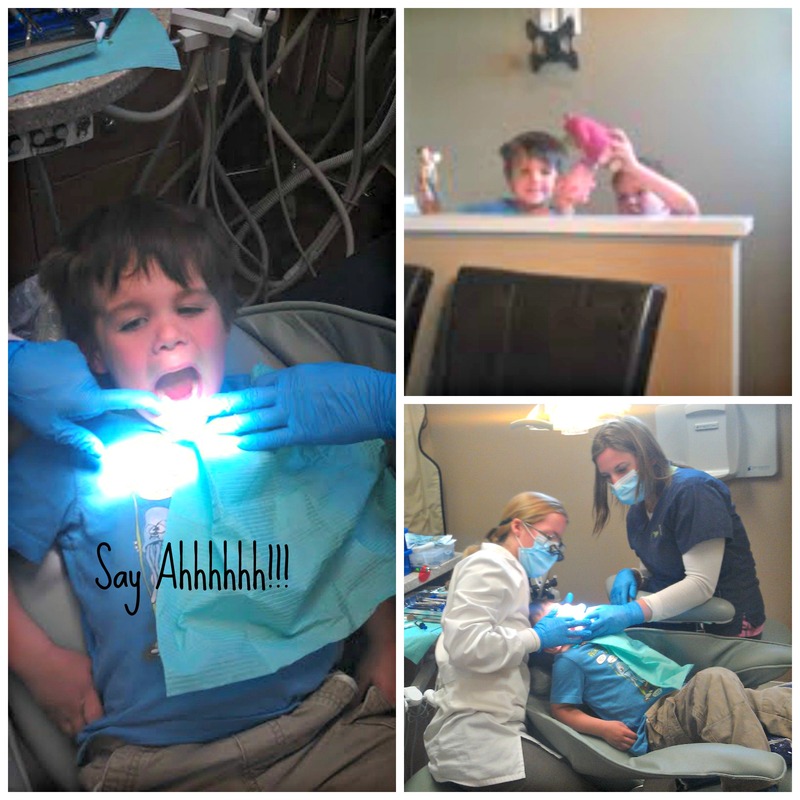 Your Local…Dentist…Did I say she is amazing!! Here is your next installment of Your Local….Tonight I am so excited to tell you all about Dr. Karey Rainey Maxwell at Infinity Dental in Woodbridge, CT. She and Danielle, Infinities Hygienist, are miracle workers! I have never been a fan of the dentist. As a matter of fact I didn’t go for a LONG time because of such an awful experience when I had my wisdom teeth removed in 1999. Have you ever heard of “dry sockets”? They are as awful as they sound. Fast forward to about 2005, and my sister was talking about this awesome dentist. Once I realized who it was (Karey and I went to high school together), I decided it was finally time to go back. I still can’t believe that it had been 6 years since I had seen a dentist!! Anyway, Dr. Rainey Maxwell is everything you want your dentist to be. She has a very calming way about her. She does not make you feel rushed, she explains what she is doing and why, and really understands how to comfort you if you have dentist anxiety like I do. She and her staff are even EXTRA special in my book because of how wonderful they are with children. In fact there is a child waiting area complete with all the figures from Toy Story, puzzles and books. Any human that can get my 3 ½ year old to sit still and drill in their mouth without them screaming bloody murder (or being knocked out!) has some sort of magical powers!!! If you are in the market for a dentist, I HIGHLY recommend Infinity Dental Care in Woodbridge, CT. The office is gorgeous and technologically advanced. They offer general dentistry, crowns and bridges, dental implants, dentures, teeth whitening, invisalign, veneers and children dentistry. Check out their website at http://www.infinitydentalcare.com/ or call the office at (203) 38-SMILE | (203) 387-6453. Oh, did I mention she and her staff are awesome yet? ?